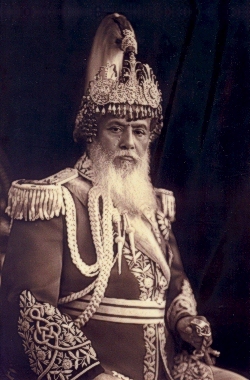 The Rana regime was an autocratic family rule. Even though, many great changes and progress were made during this period. Some of the remarkable works by the Ranas is given below. Mutilation of criminals was limited. Unmarried girls, 35 years of age got rights on the parental property. He tried to abolish Sati and slavery. 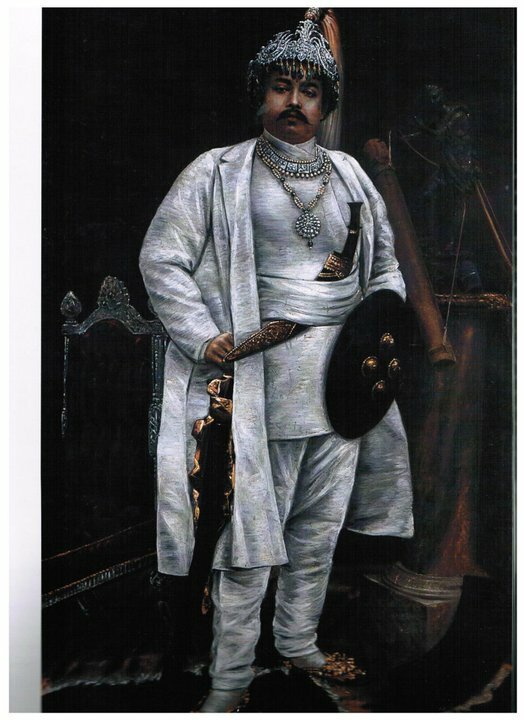 Spent about 36 lakhs rupees to emancipate more than 50 thousand slaves and made laws against enslaving people. Nepal Rastra Bank was established. Large scale industries like Biratnagar Jute Mill, Juddha Match Factory, Nepal Plywood Company, Morang Hydroelectricity Supply Company, etc. were established during his rule. So, he is known as the 'Father of Industry' in Nepal. Established Padma Kanya College in Dillibazar. Promulgated the first written constitution of Nepal, Nepal Government Act in 2004 B.S. Teachers and their salaries were increased. Advertisement for vacancies for several governmental and non-governmental posts. 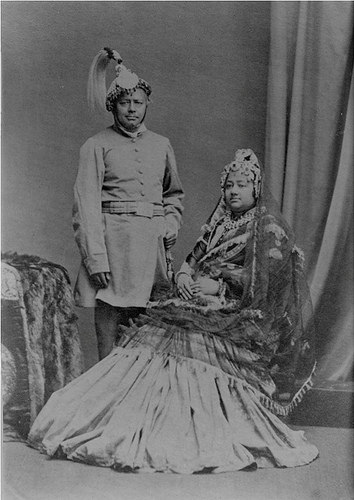 Jung Bahadur Rana tried to abolish Sati and slavery. Ranoddip Singh provided scholarship for poor Sanskrit students. Bir Shumsher established Bir Hospital in Kathmandu. 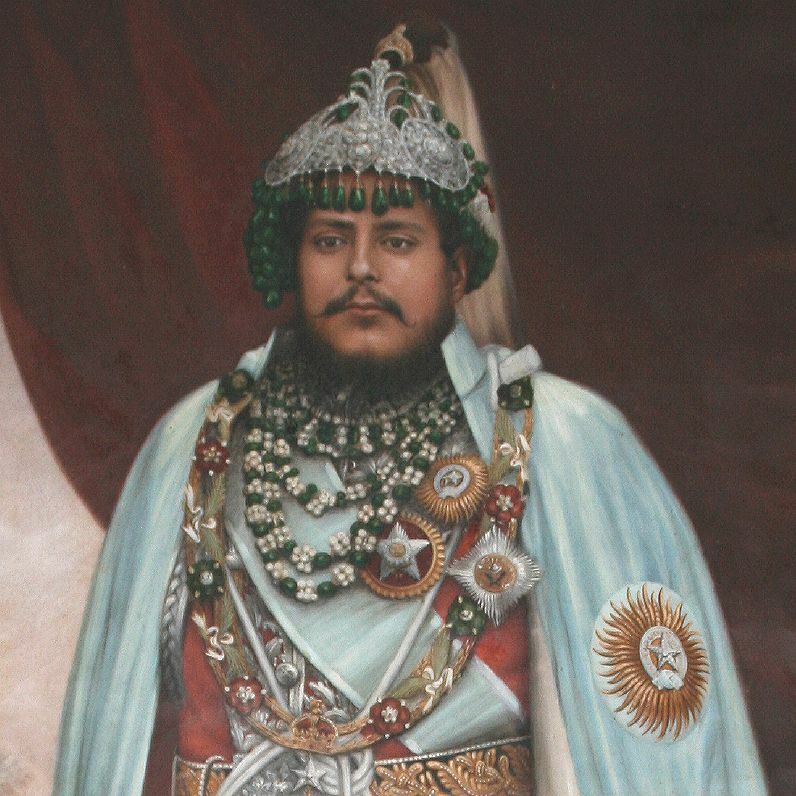 List the social works done by Jung Bahadur Rana. 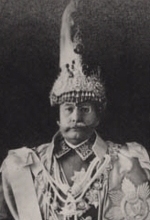 Padma Shamsher is regarded as the pioneer of the education of Nepal. Why? Padma Shamsher is regarded as the pioneer of the education of Nepal because he has contributed a lot in the field of education of Nepal by establishing Padma Kanya College in Dillibazar and starting female education system. 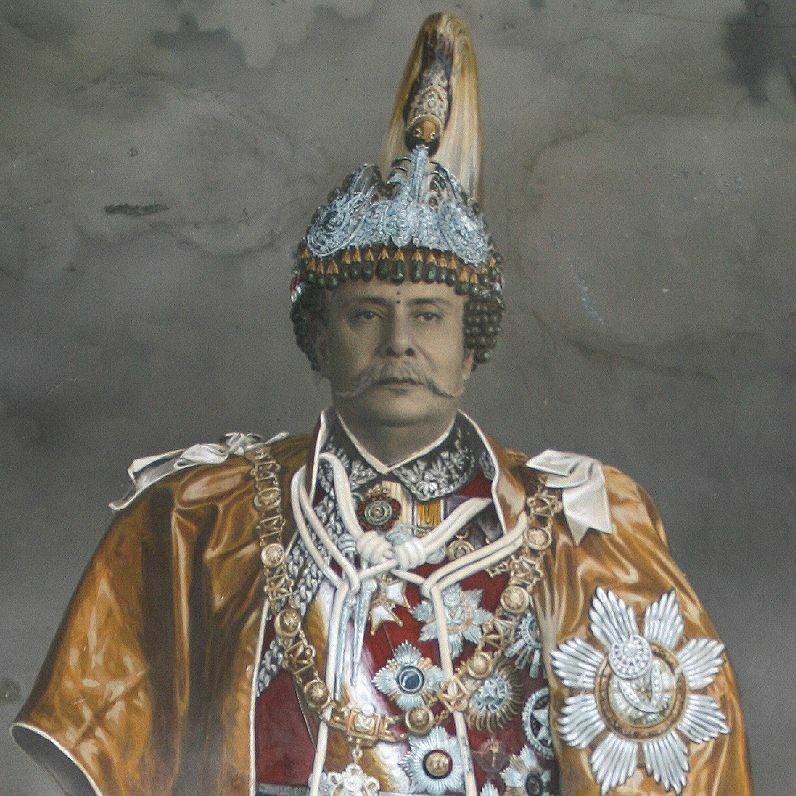 Write any two social activities of Bir Shumsher during his regime. List out the works dome by Juddha Shumsher during his regime. Who published Muluki Ain in Nepal? 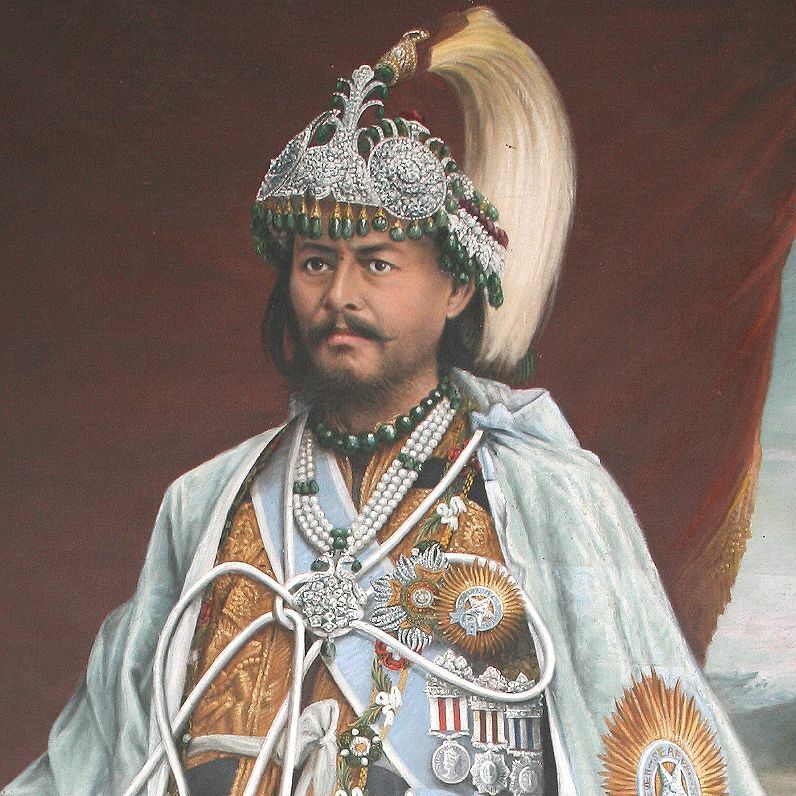 Jung Bahadur Rana ruled from ______. Who abolished Sati and Slavery from Nepal? Ghantaghar and Bir hospital was constructed by ______. Nepal Rastra Bank was established by______. Who was the founder of SLC Board of Examination? 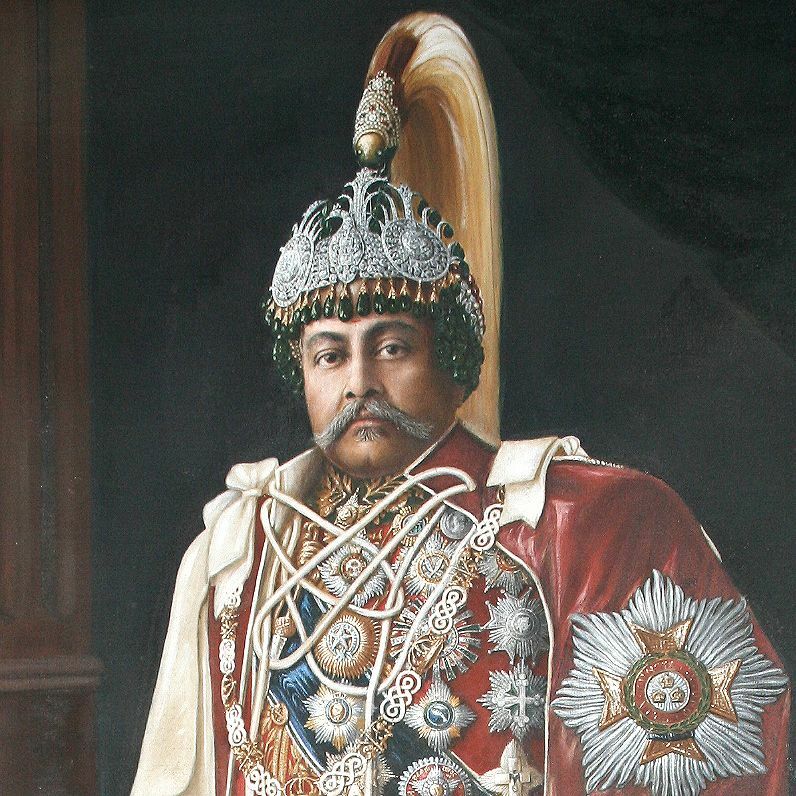 Bhim Shumsher ruled from ______. Who established Padma Kanya College in Dillibazar? Juddha Shumsher rule from ______. Who ruled for the longest period? Who ruled for the shortest period? Who started hydroelectricity project in Nepal? Who set up Gorkhapatra weekly? Who abolished slavery from Nepal? 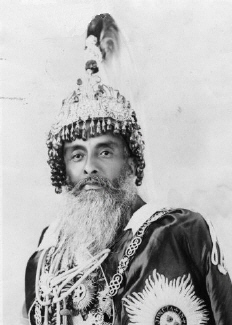 Who is called "Father of Industry" in Nepal? What does capital punishment mean? Any Questions on 'Social and Economic Reforms of Rana Prime Ministers '?